New-look Seattle starts reporting for spring on Monday ahead of the March 20 season opener in Japan. SEATTLE — The running joke is that when the Seattle Mariners arrive for the first day of spring training everyone will need to wear “Hi, my name is” nametags. Gone are Robinson Cano, Nelson Cruz, Jean Segura, Mike Zunino, Ben Gamel, Guillermo Heredia, and with them a lot of the offensive production from recent seasons. 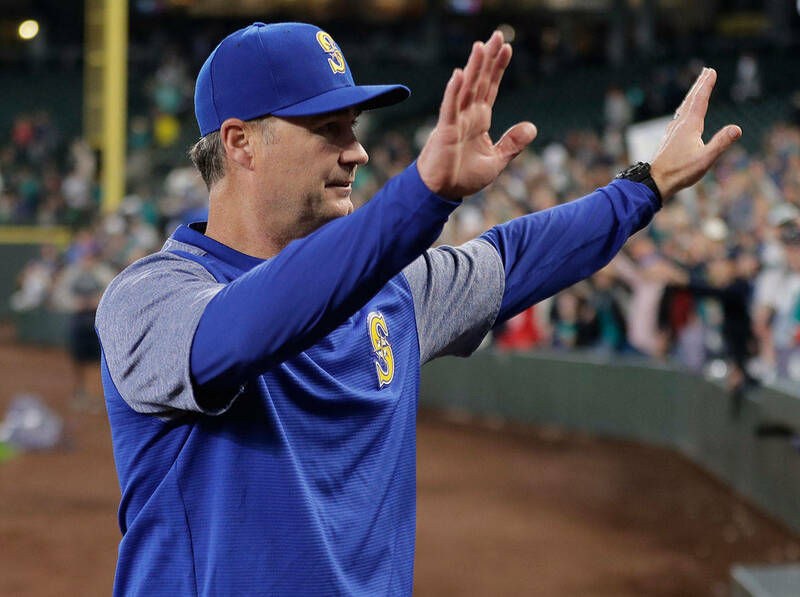 The Mariners’ offseason trades and roster decisions saw them bid farewell to the heart of their batting order in Segura, Cano and Cruz. Yet the drop-off shouldn’t be significant at the plate. Seattle added speed in outfielder Mallex Smith and shortstop J.P. Crawford. They got a potential big bat in outfielder Domingo Santana and likely improved offensively behind the plate with Omar Narvaez. The rotation could be good enough to keep the Mariners competitive. Marco Gonzales, Mike Leake and newcomer Yusei Kikuchi will be the headliners, although Seattle will limit Kikuchi’s innings during spring and through the regular season. Wade LeBlanc will have a spot after a solid 2018, which begs a question about Felix Hernandez. The former All-Star had the worst season of his career in 2018 with a 5.55 ERA and 27 home runs allowed, but Seattle insists he’ll be in the rotation entering the final season of his current contract. The bullpen is the biggest question mark. There are no jobs predetermined outside of perhaps Hunter Strickland having the inside track on the closer spot. Seattle is likely to have a fairly regular shuffle between Triple-A and the majors this season to help keep arms in the bullpen, especially on days where Kikuchi makes his short starts and it essentially turns into a bullpen day. Pitcher Justus Sheffield and Justin Dunn, infielders Shed Long and Evan White, and 18-year-old top prospect Julio Rodriguez all will get long looks during the spring. They will be key to Seattle’s hopes of remaining competitive over the next few years. Seattle’s spring training will be abbreviated. The Mariners will open in Tokyo with two games against Oakland. They will take an expanded roster to Japan that is expected to include 45-year-old Ichiro Suzuki. After returning to the U.S., the Mariners will need to trim three players from their roster before the home opener on March 28 against Boston.